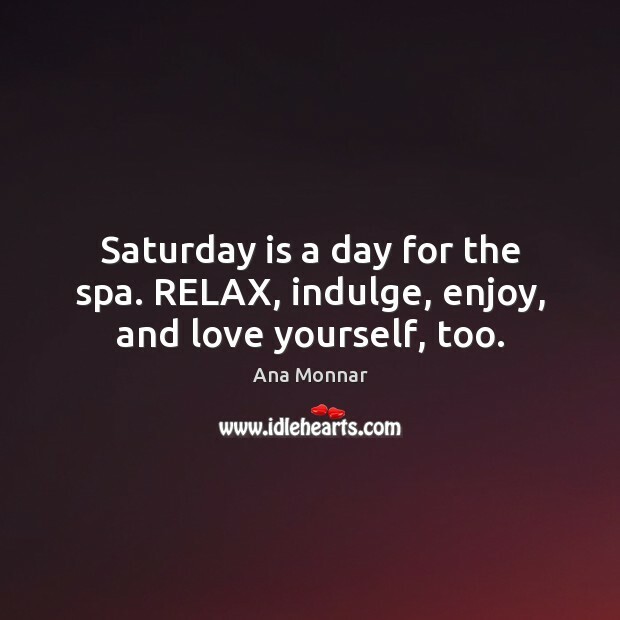 Enjoy the best inspirational, motivational, positive, funny and famous quotes by Ana Monnar. Use words and picture quotations to push forward and inspire you keep going in life! 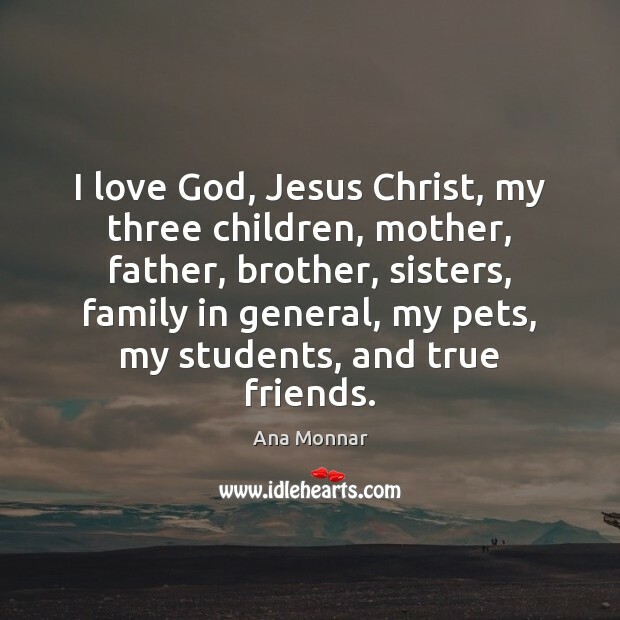 On this Mother's Day and every day before and after, I thank you God for the precious gift of my three children. I love them unconditionally . 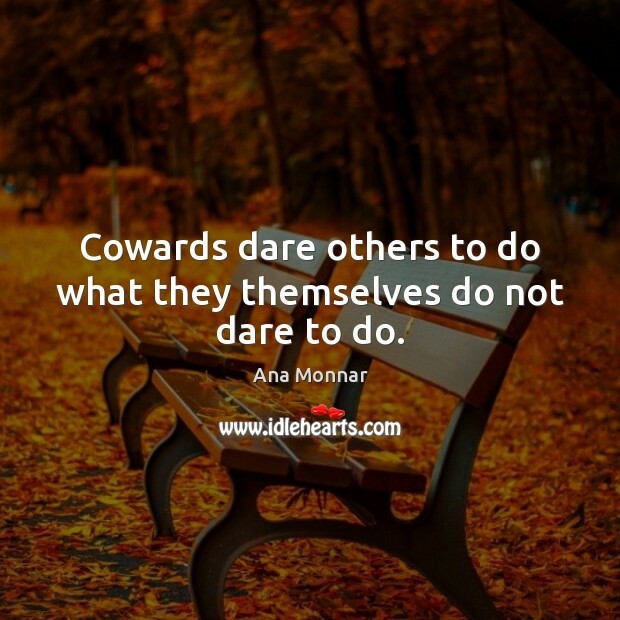 Cowards dare others to do what they themselves do not dare to do. 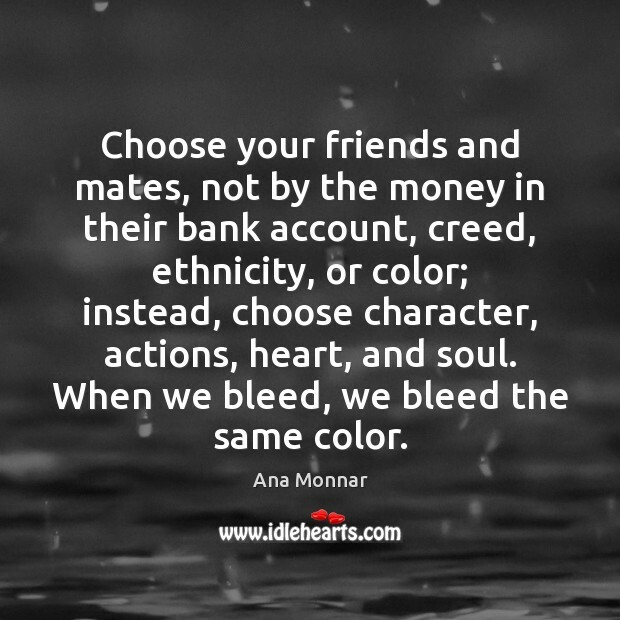 Choose your friends and mates, not by the money in their bank account, creed, ethnicity, or color; instead, choose character, actions, heart, and soul. When we bleed, we bleed the same color. 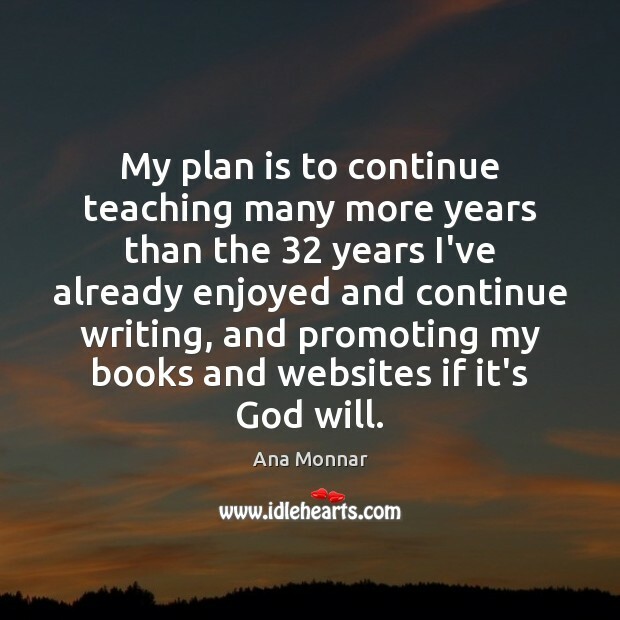 My plan is to continue teaching many more years than the 32 years I've already enjoyed and continue writing, and promoting my books and websites if it's God will. 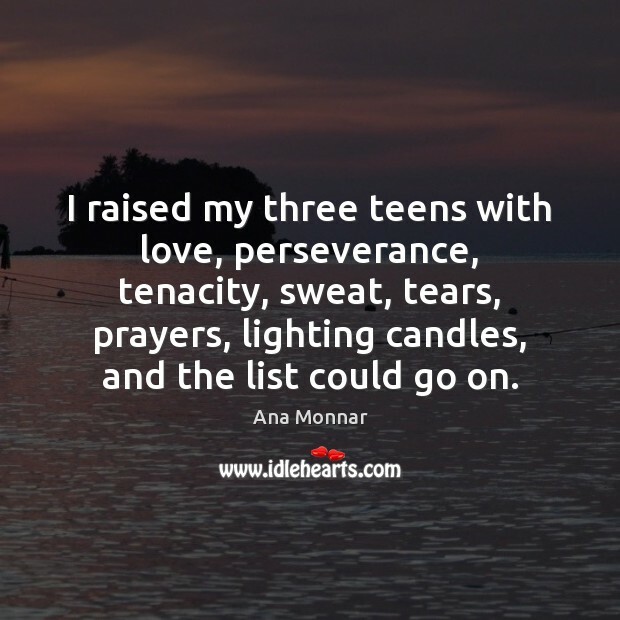 I raised my three teens with love, perseverance, tenacity, sweat, tears, prayers, lighting candles, and the list could go on. 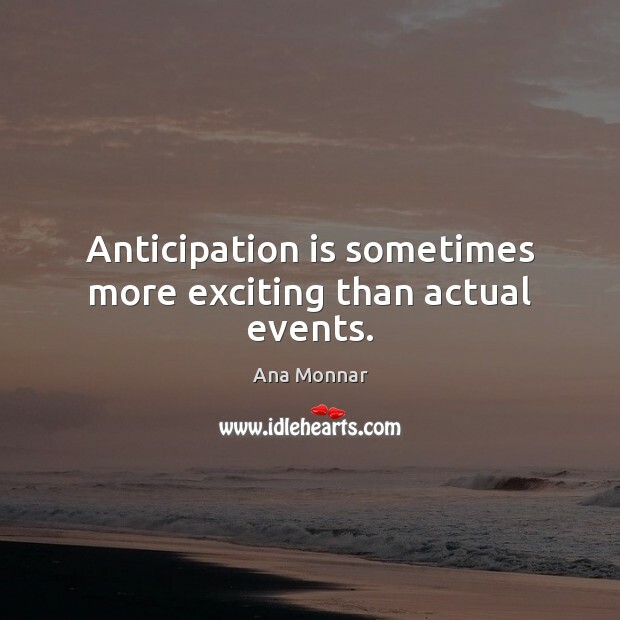 Anticipation is sometimes more exciting than actual events. Let us see what tomorrow will bring us? 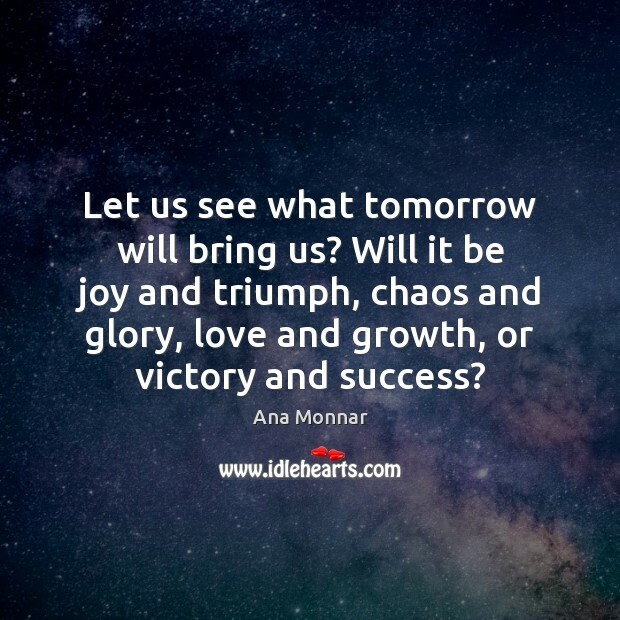 Will it be joy and triumph, chaos and glory, love and growth, or victory and success? 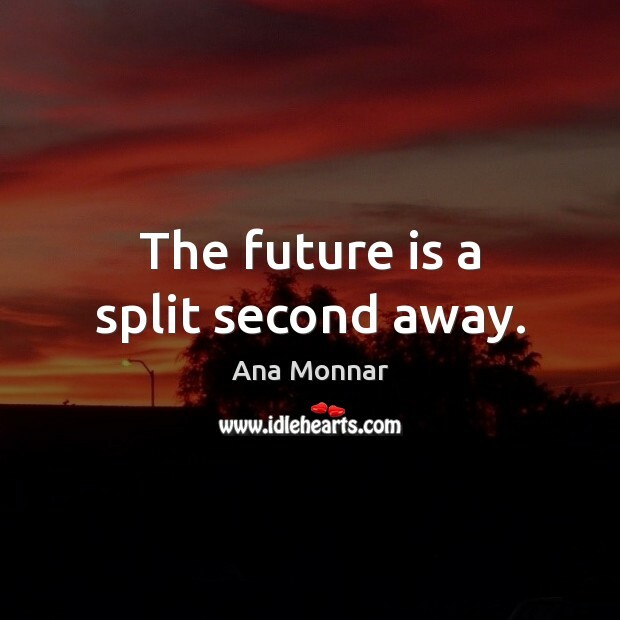 The future is a split second away. 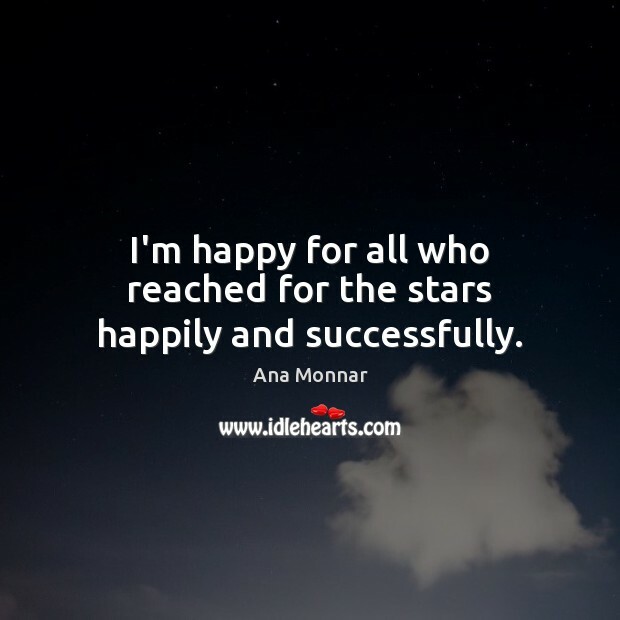 I'm happy for all who reached for the stars happily and successfully. 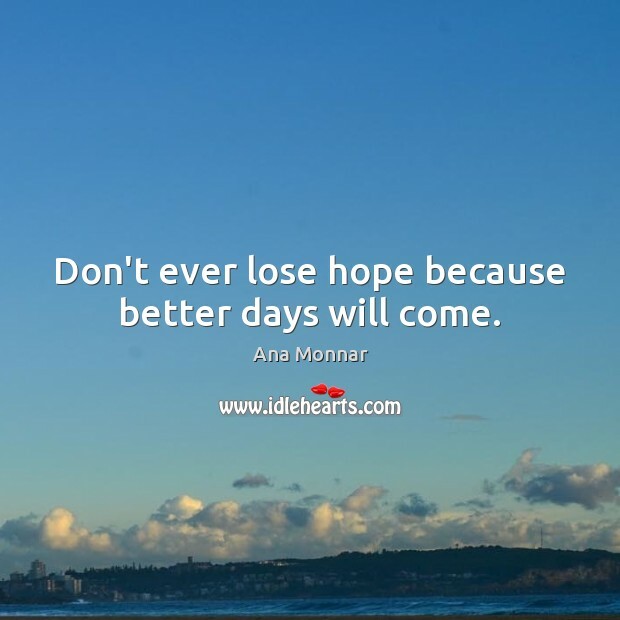 Don't ever lose hope because better days will come. 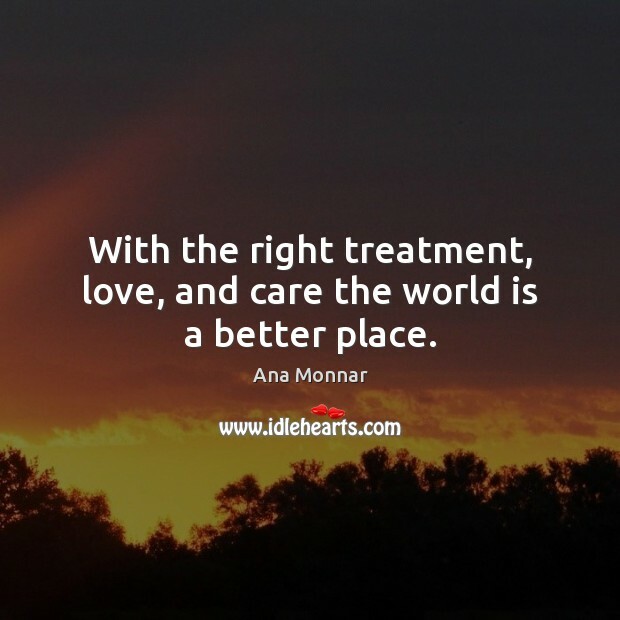 With the right treatment, love, and care the world is a better place. 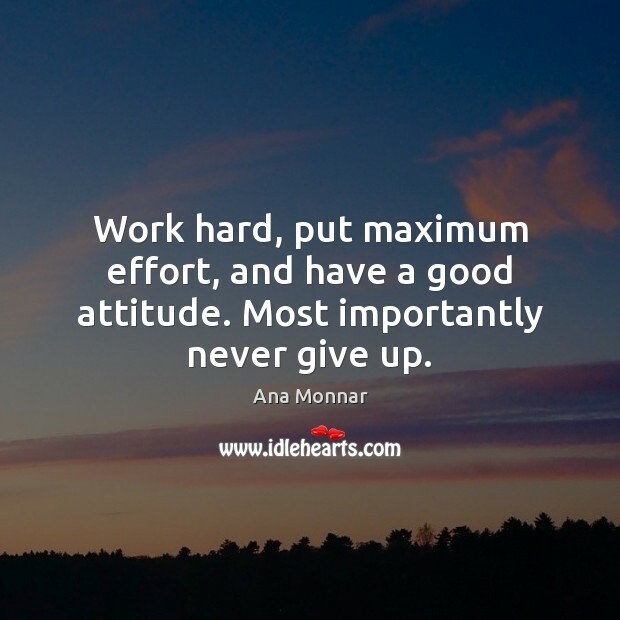 Work hard, put maximum effort, and have a good attitude. Most importantly never give up. 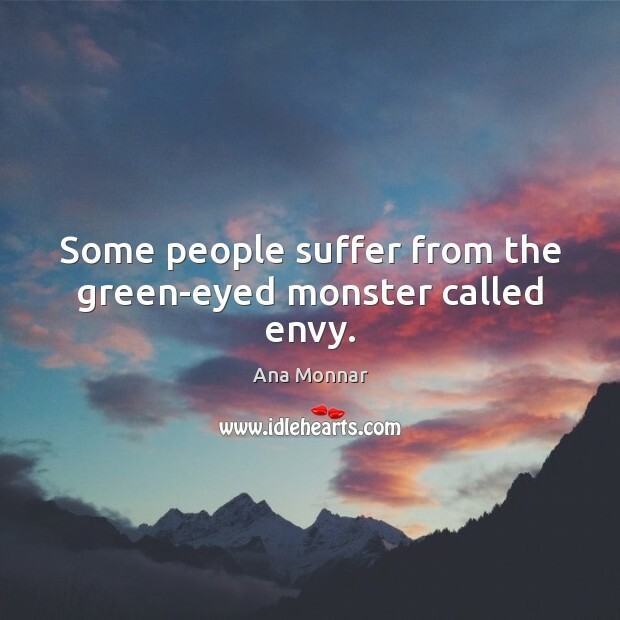 Some people suffer from the green-eyed monster called envy. 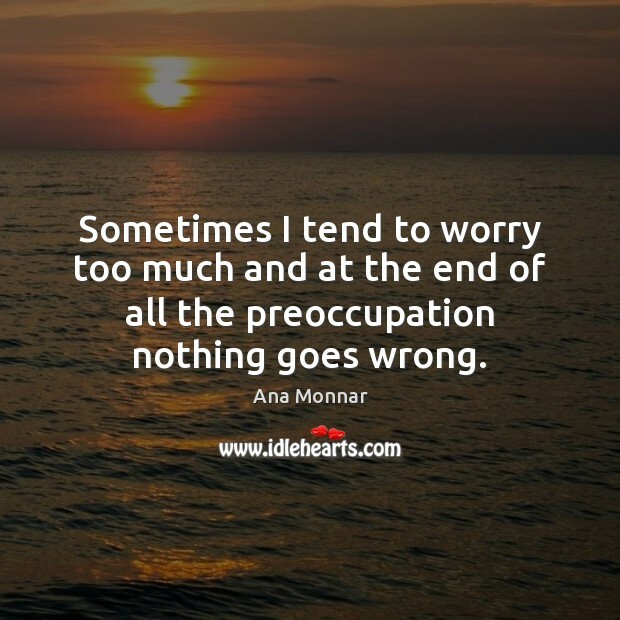 Sometimes I tend to worry too much and at the end of all the preoccupation nothing goes wrong. The most important thing in my life is to be the best mother that I can be to my daughter and two sons; full of blessings and love. 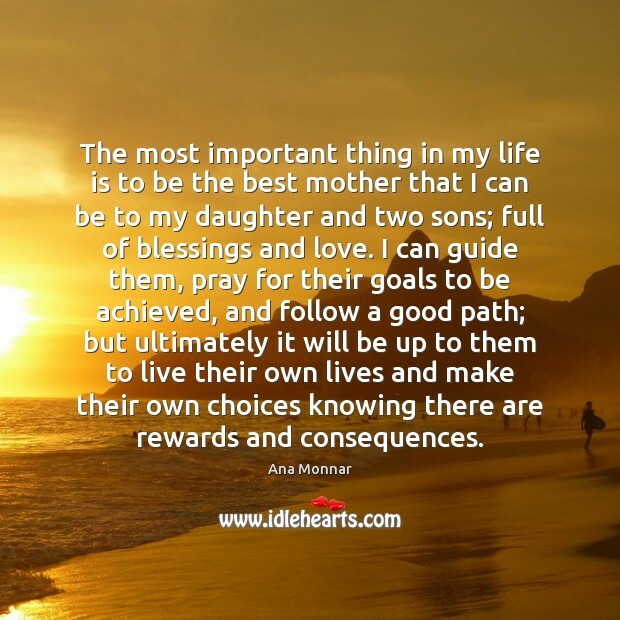 I can guide them, pray for their goals to be achieved, and follow a good path; but ultimately it will be up to them to live their own lives and make their own choices knowing there are rewards and consequences.